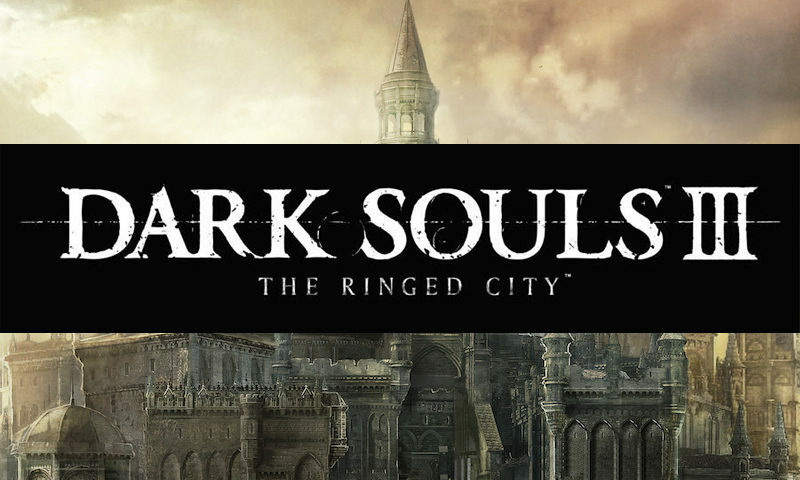 You buy the official DARK SOULS III add-on key - The Ringed City. After the first purchase, you receive a discount for all subsequent purchases of our products. Do not be afraid of darkness, ashy! The Ringed City is the latest addition to Dark Souls III, the game of the year according to Golden Joystick Awards 2016. Go to the end of the world in search of the city behind the wall - you are waiting for new lands, enemies and bosses, armor, weapons and magic! The narrative of the dark world, created by Hideataka Miyazaki, is coming to an end. New world. The last trip. Отличный продавец, рекомендую) Товар прошел гарант качества. Не отказался бы от подарка. Уже не первый раз приобретаю товары у данного продавца. Цены ниже чем в официальном магазине цифровой продукции, всё приходит моментально. Каждый раз остаюсь очень доволен. Ключ сразу пришел. Всё отлично.